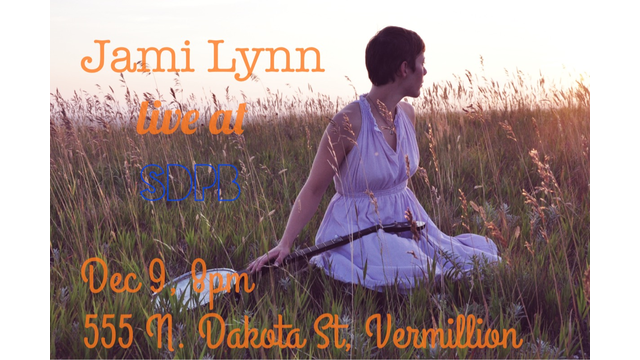 South Dakota native and folk, jazz, and blues songwriter Jami Lynn will be in Vermillion, SD on Tuesday Dec. 9 to give a concert performance for the series No Cover No Minimum. 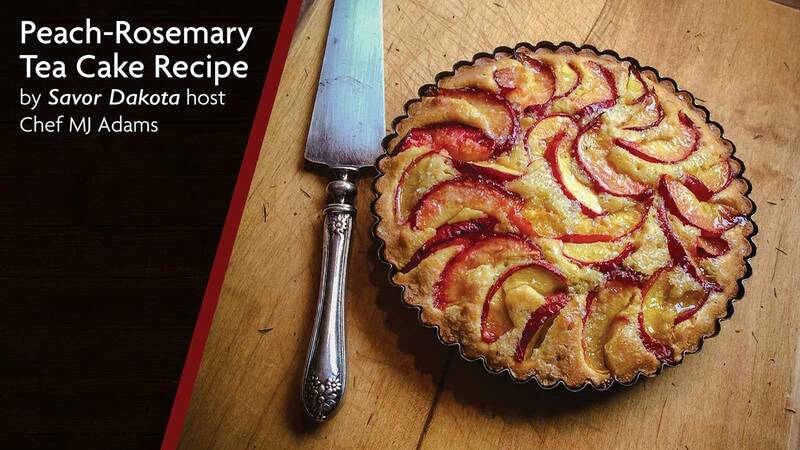 The show will begin at 8 pm CT at the Al Neuharth Media Center. 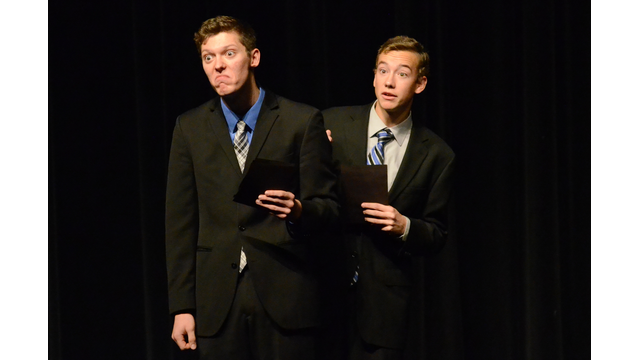 The 105th State Oral Interpretation event took place in Huron, SD over the weekend, and for many, this event was an opportunity to showcase acting and theater skills. 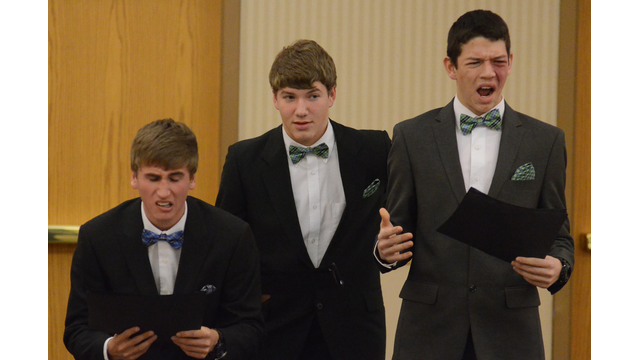 The 105th annual Oral Interpretation festival will take place this weekend in Huron, SD. 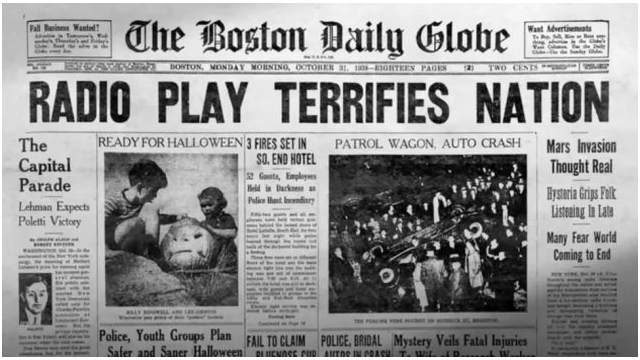 The event begins on Friday Oct. 5 and will finish up on the evening of Oct. 6. 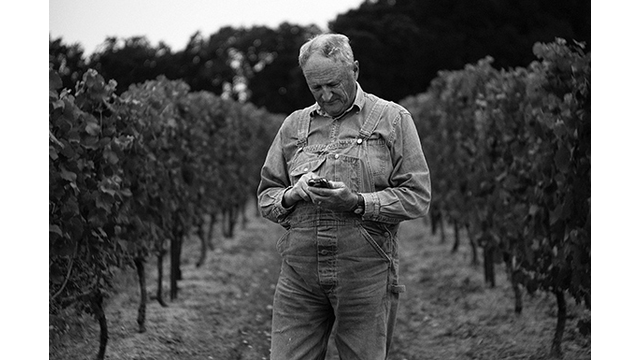 School may be out, but learning never stops! 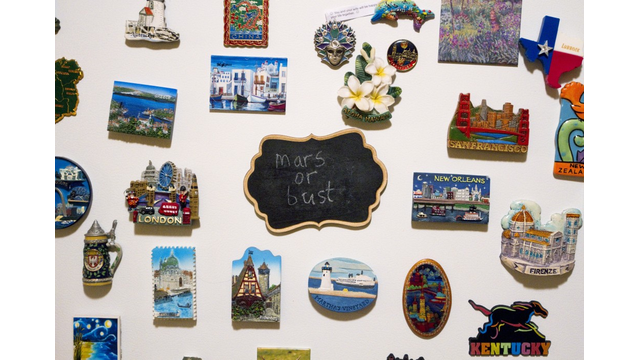 Encourage your kiddos to go on wild adventures, solve mysteries and get lost in history all in their own backyard. 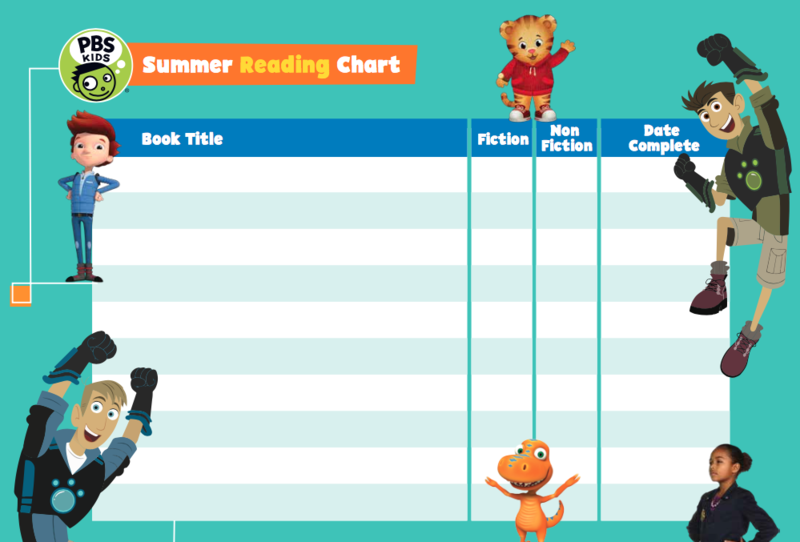 PBS Kids wants you to join them this summer by reading. 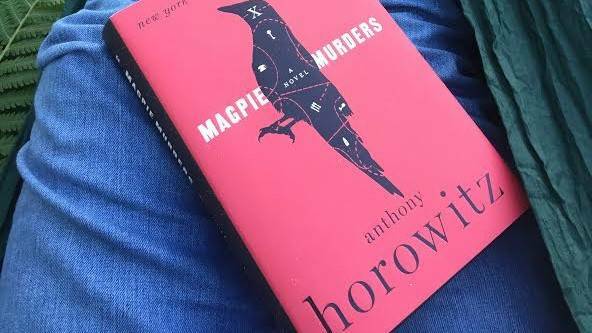 There is even a cool chart that you can use to keep track of the books you have read. 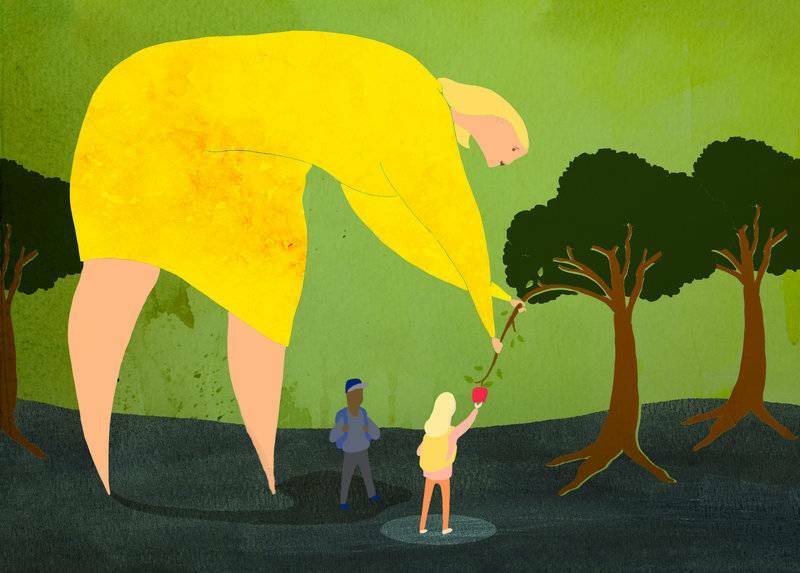 Here is a fun and eco-friendly project for you and your kiddos on a hot summer day! 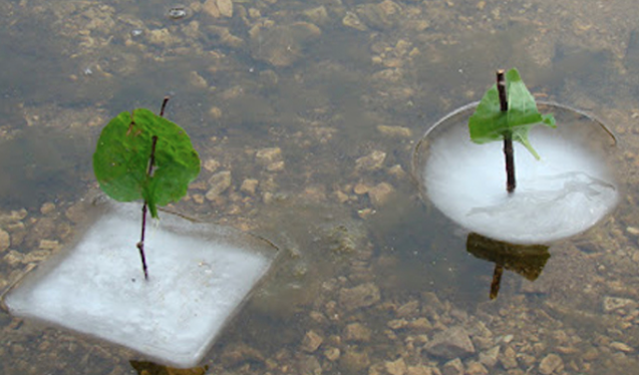 For an afternoon of clean, green and science-friendly fun, try making these ice boats. Here is a fun and colorful way to stay cool this summer! 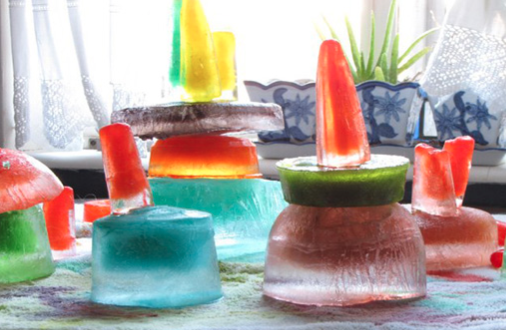 These ice towers are super easy to make, and your kids will enjoy helping you put them together! 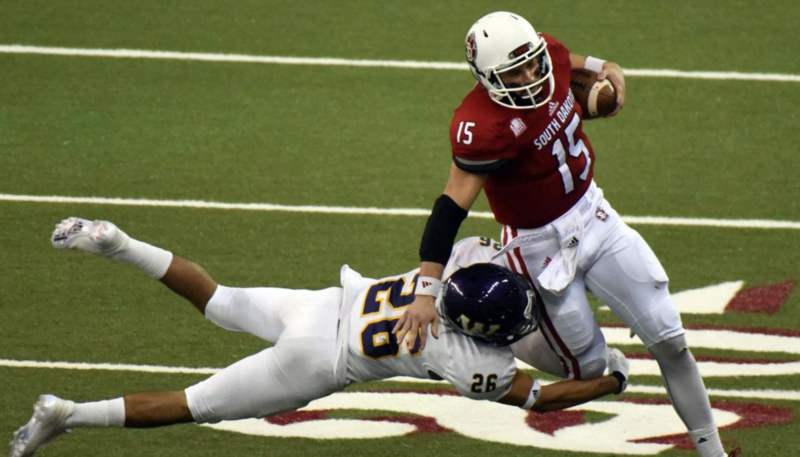 On Friday, the Winnipeg Blue Bombers (CFL) announced the signing of University of South Dakota star quarterback Chris Streveler. 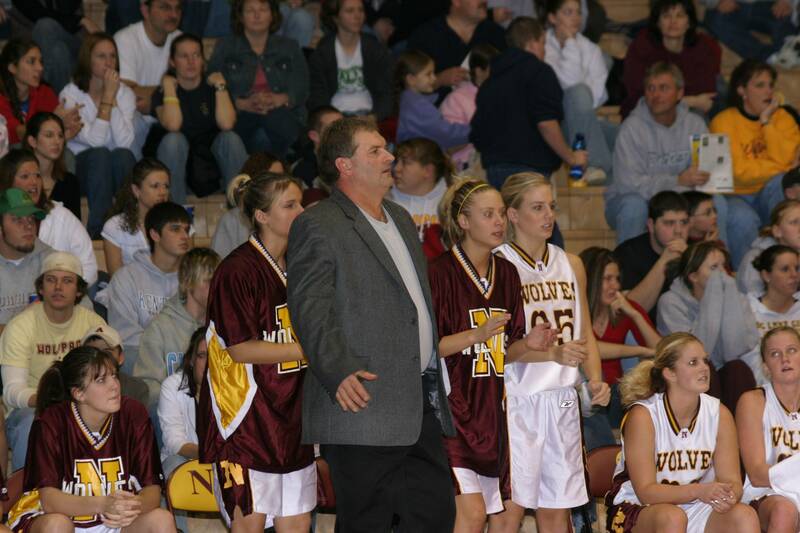 Northern State University head women’s basketball coach Curt Fredrickson announced his retirement on Tuesday afternoon. 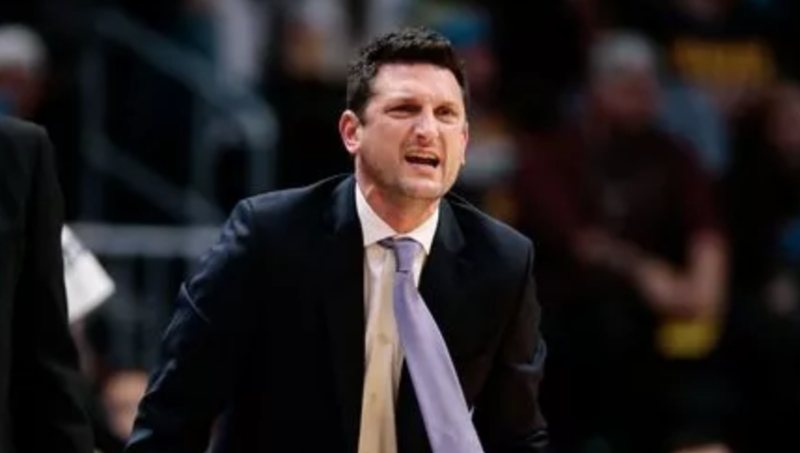 The Atlanta Hawks are in the search for a new head coach, and sources close to the situation believe South Dakota native and Portland assistant Nate Tibbetts is one of the favored candidates.